In the subject line include YOUR NAME, TITLE, GENRE. At the end of your submission, please include a short bio. 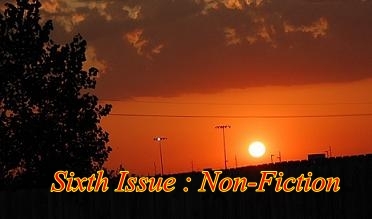 We do not accept previously published work. Simultaneous submissions are accepted and they must be noted in your submission email. 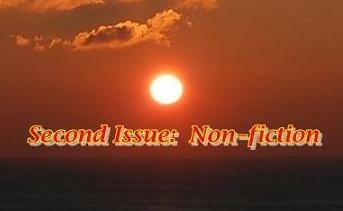 Cybersoleil seeks first rights to publication. All other rights revert to the author. 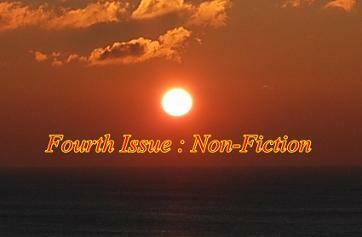 Any work of fiction, poetry, non-fiction, art, or photos republished out of Cybersoleil should be properly cited.